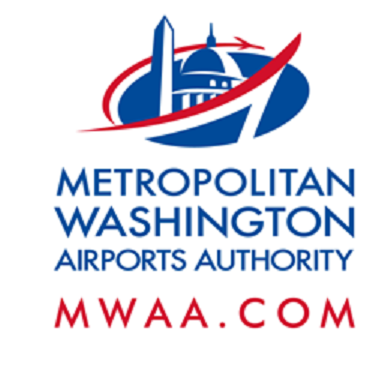 Nighttime construction activities will take place overnight on Monday, Oct. 30, causing lane, ramp and road closures on the Dulles Toll Road (DTR) and Dulles International Airport Access Highway (DIAAH). When: Monday, Oct. 30, 9 p.m. to 5 a.m. When: Monday, Oct. 30, 7 p.m. to 5 a.m.
Where: From Saarinen Circle to mile marker 0.4 (near the Rudder Road overpass), lane closures begin at 7 p.m. Full closure begins at 10 p.m. Follow detour. When: Monday, Oct. 30, 6 p.m. to 5 a.m.
Where: From mile marker 0.4 to Saarinen Circle (from 1/10 mile past the Rudder Road overpass to Saarinen Circle near Garage 1), lane closures begin at 7 p.m. At 10 p.m., traffic will be diverted around work area.